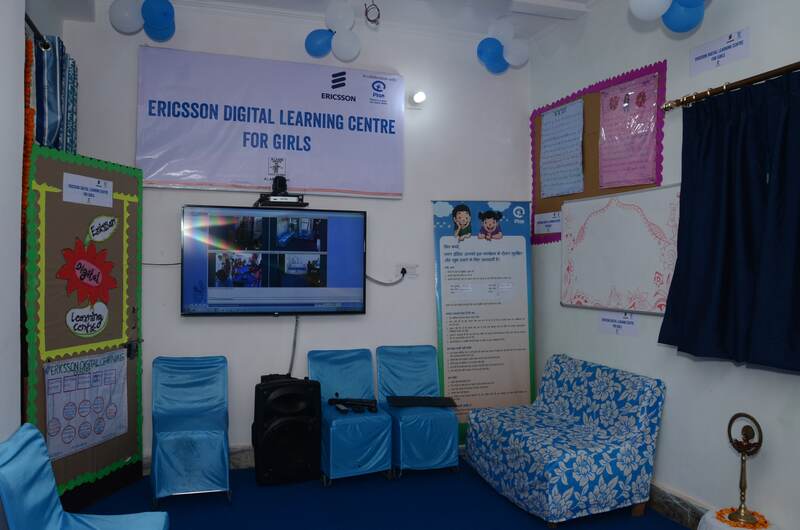 In an effort to uplift the young women living in urban slum clusters and hone their skills, Ericsson India in collaboration with Plan India launched three ‘Ericsson Digital Learning Centers’ on Friday in Delhi. 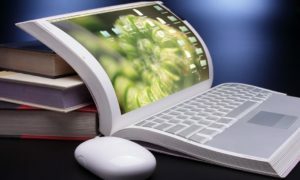 Ericsson is further planning to set up 12 more centres in Delhi and NCR as a part of its global education initiative ‘Connect to Learn’ by the first quarter of 2016. The first Digital Learning Centre for young women was inaugurated at Dwarka by Manoj Dawane, Head of Technology, Government and Industry Relations, Sustainability and Corporate Responsibility, Ericsson India and Bhagyashri Dengle, Executive Director, Plan India,followed by the launch of two Centers in the urban clusters of Holambi Kalan and Rangpuri Pahari, respectively. The launch took place in the presence of the local community and representatives of Ericsson India and Plan India, the implementing partner for this Project. 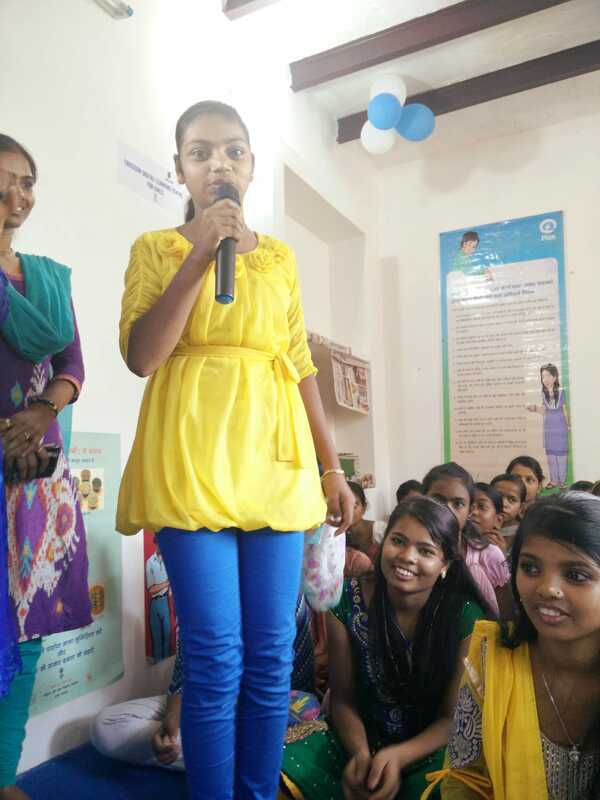 These Centers offer technology-based solutions to provide education to women of 15-25 years age-group within their own communities, thereby overcoming the challenge of limited mobility. The Centers will also provide tutorial support on subjects like Mathematics, Science and English. In addition to educational content, the project aims to raise awareness amongst the girls on issues related to their safety and security. 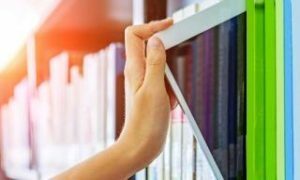 The learning modules that are being employed by trainers have been standardised in collaboration with the State Council of Educational Research and Training (SCERT), Education Department of Municipal Corporation of Delhi (MCD) and other knowledge platforms.